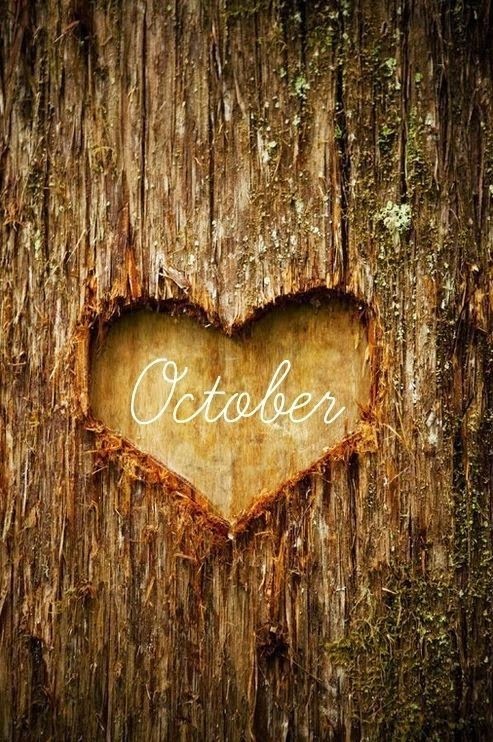 I don't know about you, but the arrival of October this week made my soul smile. I love Fall with every fiber in my being. 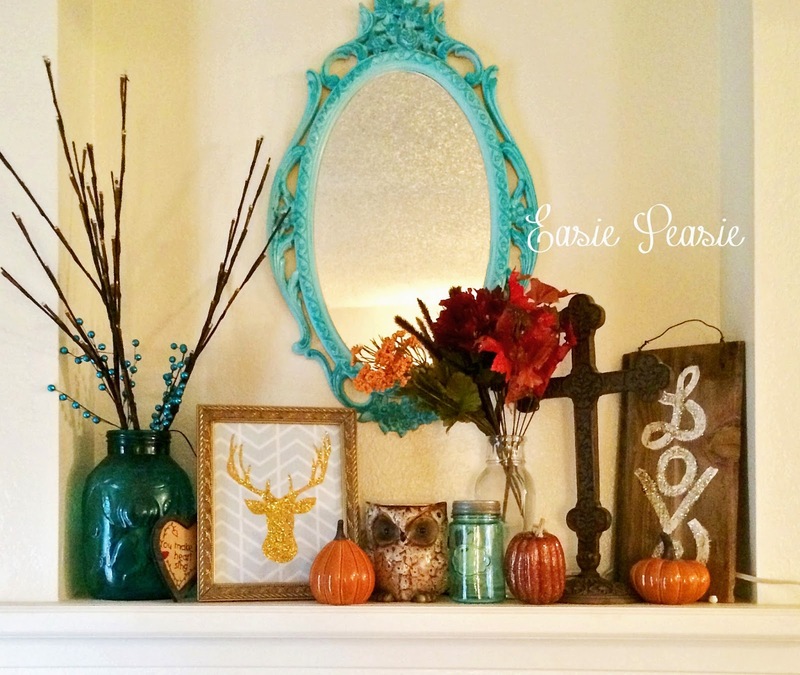 I put out my Fall decorations in September. I couldn't wait to get my pumpkins out. 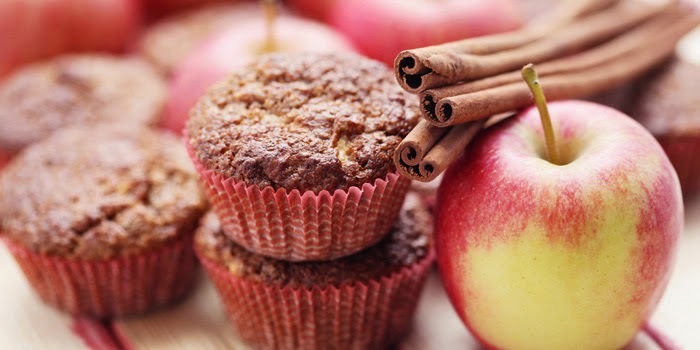 I'm trying this Apple Harvest Muffins recipe this weekend and wanted to share. One muffin is 98 calories so you can get your Fall sweet fix without the extra calories. Love. Love. Love. 6. 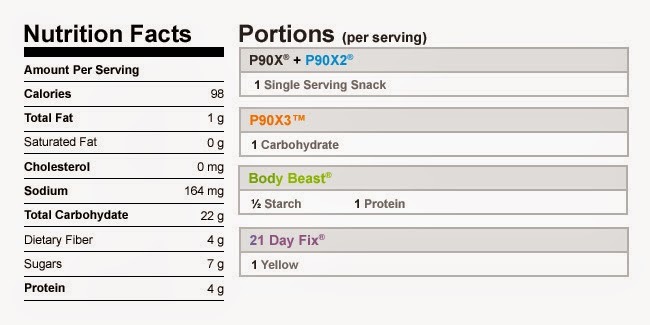 Add apples and prunes; mix until just blended.